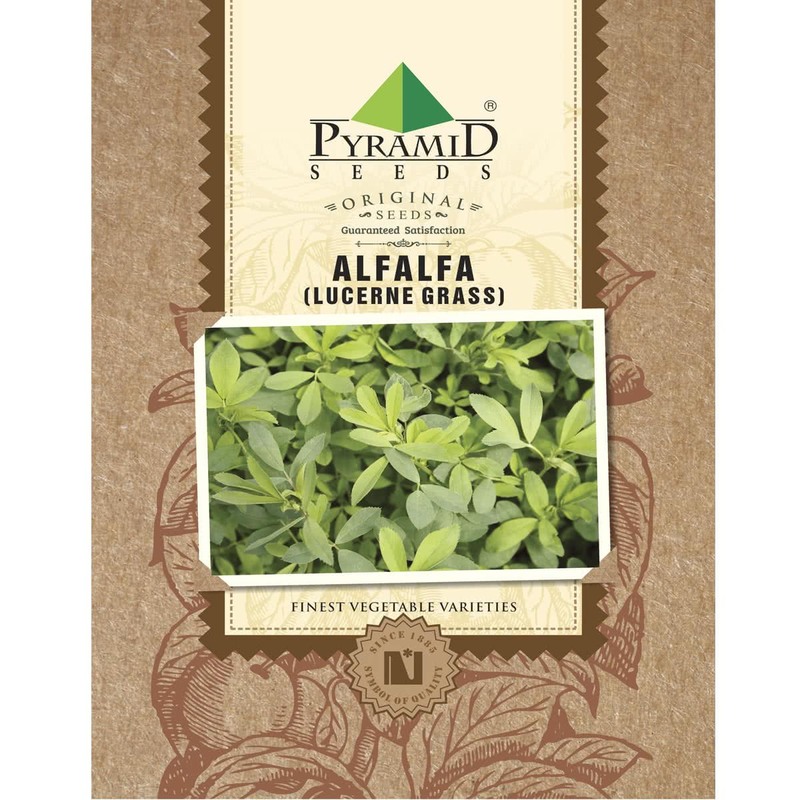 Alfalfa or Lucerne Grass is a cold season perennial. It is very nutritious and provides an abundant source of nitrogen. Its extensive root system nourishes plant and soil and also helps in preventing soil erosion.